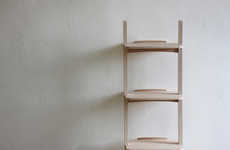 There is no shortage of standard bookshelves available for those who require a quick fix for clutter. 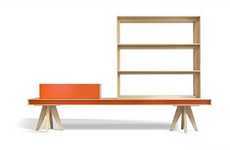 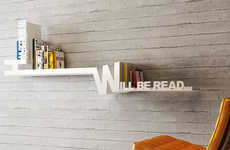 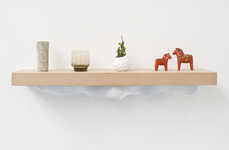 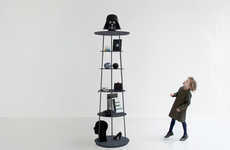 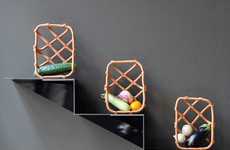 Alternatively, the Link Shelf is a product that inspires the user to have more of an impact on his own interior decor. 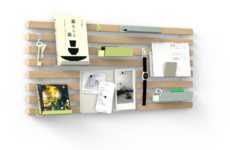 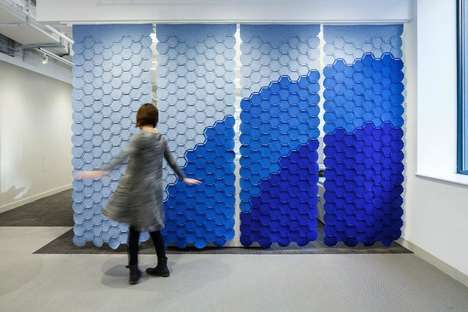 Specifically a wall-mounted storage system, this Studio Hausen creation encourages a bit of creativity, facilitating both fun and function. 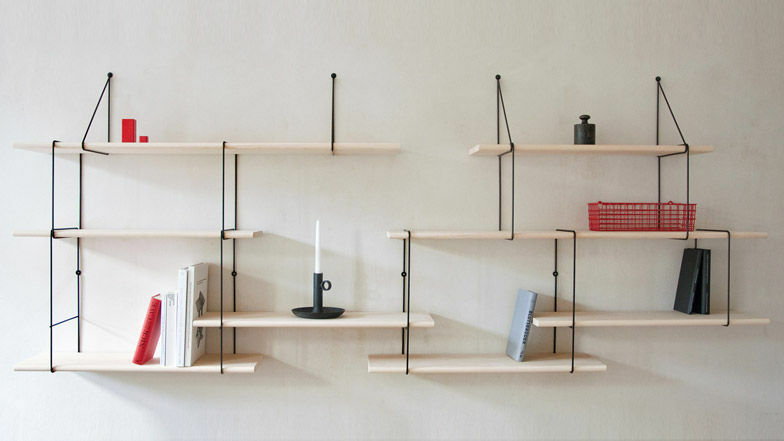 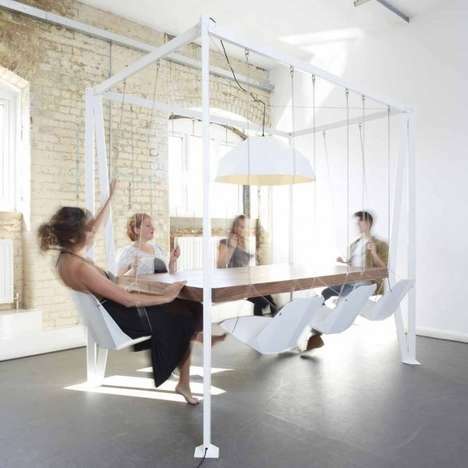 The set comes with ash wood boards of varying lengths, and black steel brackets of different sizes. 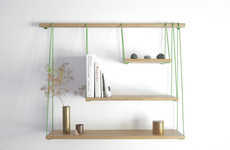 Every piece has a proportional relationship so that you can assemble your object-collecting contraption in a way that suits a particular room and particular items. 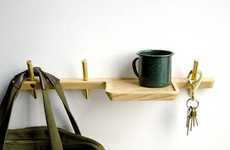 Only the two triangular braces are actually attached to the wall; the Link Shelf is otherwise constructed by hanging the mounts and suspending the planks across.